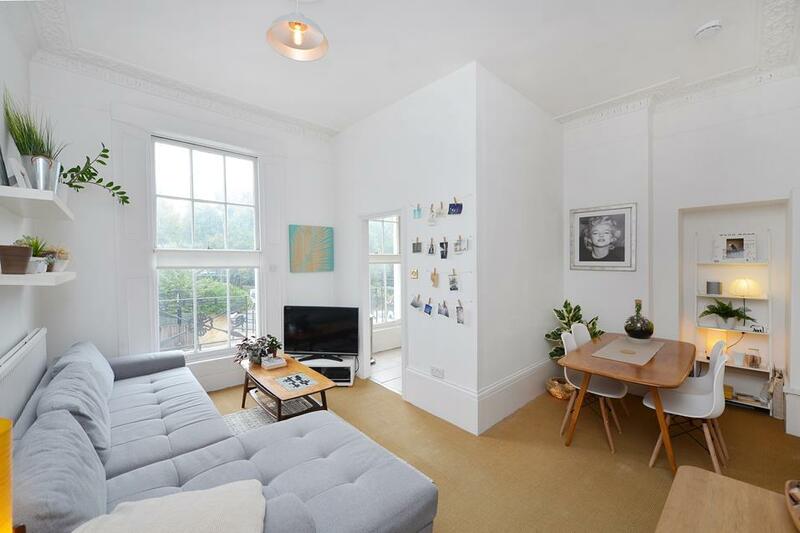 A superb opportunity to purchase this beautiful two bedroom, two bathroom period conversion with garden, on this attractive Victorian terrace, in the heart of the Camden/Kings Cross regen zone. With its own entrance to the side of the building, this delightful home comprises a master bedroom (with en-suite) at the rear; French patio doors open out on to a large communal garden, offering peaceful views across the lawn. A former adjacent study has been adapted into a very handy walk through wardrobe, whilst the guest room to the right, is a queen sized double. At the front of the property, the generous reception is a real focal point, bathed in plenty of light courtesy of a handsome set of customised french windows. These lead on to the vendors wonderfully adapted front garden. The use of York stone and reclaimed iron won't go amiss on the design lovers amongst you. An urban, zen oasis, that is surprisingly secluded from passing onlookers and compliments the internal space beautifully. Tasteful engineered wood flooring features throughout, whilst an open-plan kitchen runs the length of the left side of the building, boasting integrated appliances including dishwasher, washer/dryer and induction hobs. There is ample storage in the entrance hallway whilst the master bathroom is tucked away at the front end of the kitchen. St Augustines Road itself is around 7 minutes walk from Camden Road (overground), 10-15 minutes walk to Caledonian Road and around 15 minutes (with a spring in your step) to Kings Cross International. The area is otherwise very well served for bus routes (the 29 and 390 are very useful! 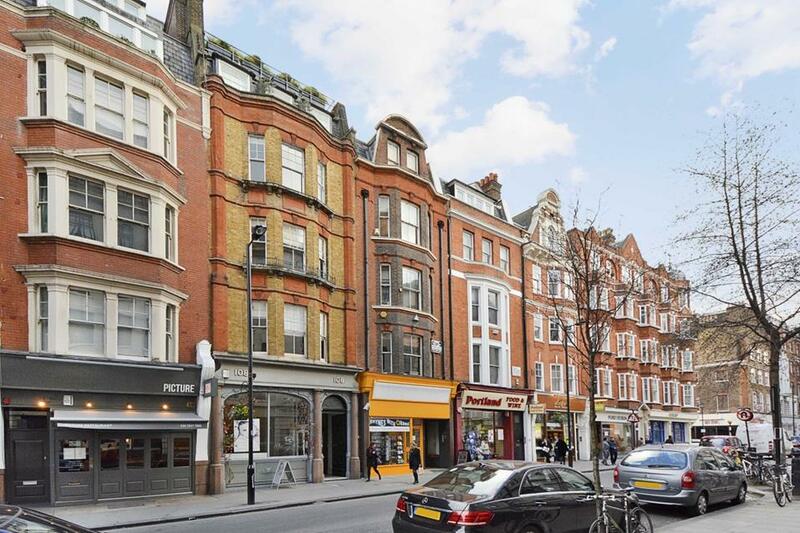 ), whilst the many amenities of Camden and Kentish Town are both within reach. 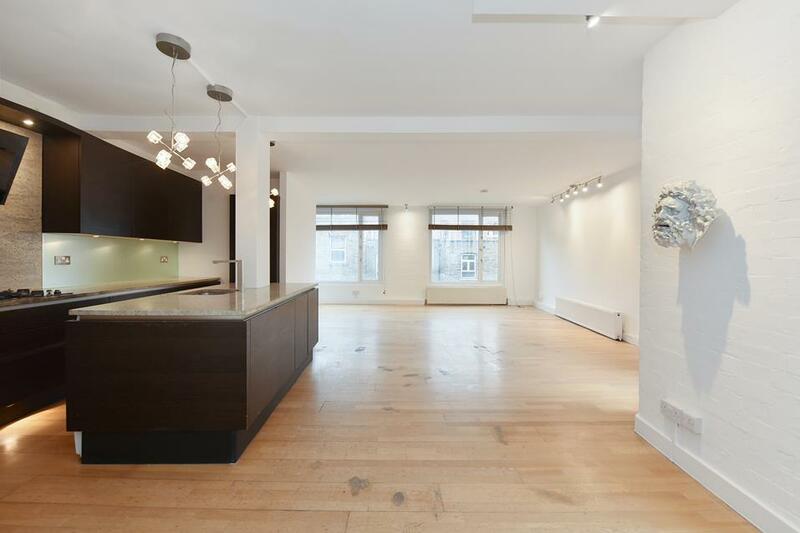 With high ceilings and bags of period charm, this is a truly excellent prospect for homebuyers or investors alike. The original lease is 999 years from 2005 with 1/4 share of freehold.